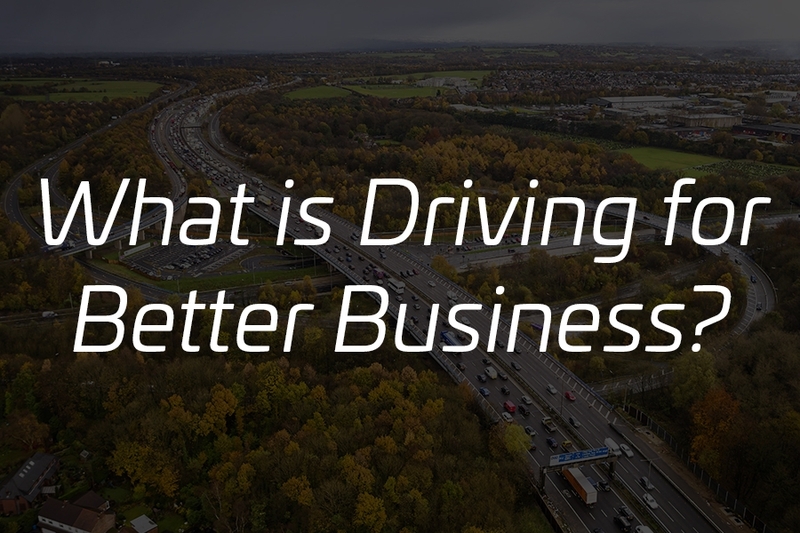 Driving for Better Business is a government-backed programme to help employers in both the private and public sectors reduce work-related road risk, decrease the associated costs and improve compliance with current legislation and guidance. 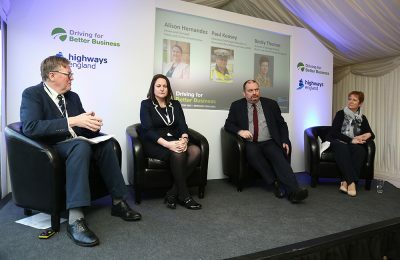 By collaborating with our partners in the public sector, Driving for Better Business will help to reduce the considerable pressure on resources, both human and financial, in dealing with road incidents that involve those who use our roads for work. 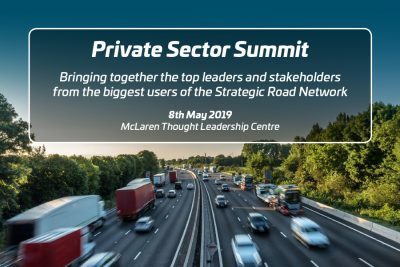 As part of UN Global Road Safety Week, Highways England is hosting the Driving for Better Business Private Sector Summit, for CEOs and Board Directors of some of the UK’s leading businesses, at McLaren’s inspirational new Thought Leadership Centre. to understand and achieve the benefits from better management of those who drive for work. 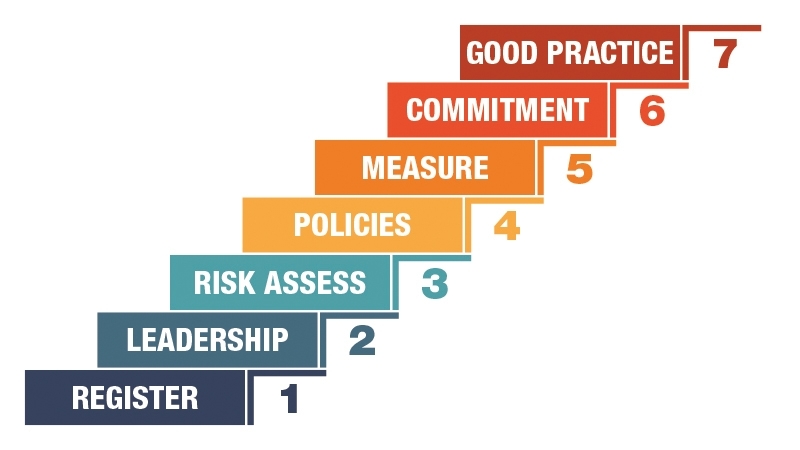 Our Business Champions may have achieved some significant business benefits but they all made sure they got the basics right first. If you’d like to emulate them, this is how we’d recommend you start. 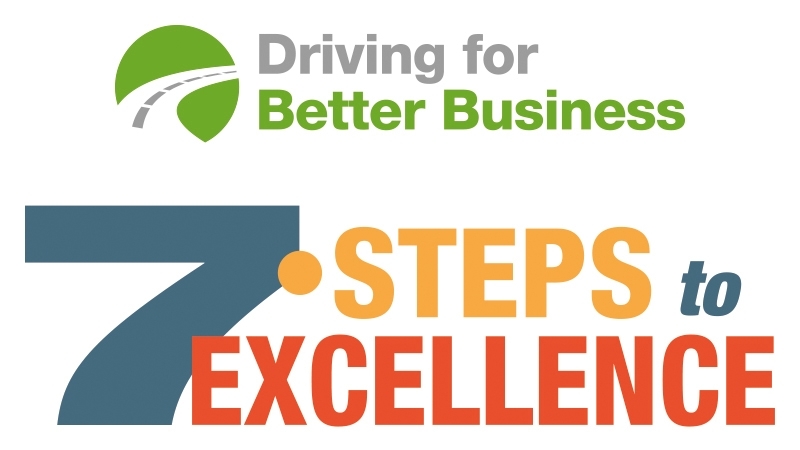 Register your email address with us to download our Driving for Better Business guide and access the Community Members’ resources including Business Champion ‘Driving for Work’ policy and handbook examples. Once logged in all resources and downloads are free. 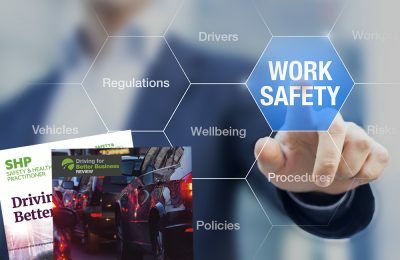 Our Business Champions, and those employers who have completed the Driving for Better Business Commitment, are operating their drivers and vehicles within current H&S legislation and guidance and, in many cases, pursuing best practice. They are starting to see significant benefits benefits such as reduced costs for repairs, fleet insurance, fuel use and servicing/maintenance costs – plus they’re seeing fewer collisions and driving endorsements. These forward-thinking employers include growing SMEs, budget-conscious public sector organisations and international blue-chips. Together they manage a huge number of drivers and vehicles. Collectively, our Business Champions save millions of pounds every year through better management of staff who drive for work. See what they achieved and how they did it here. You can also download some of the resources they use such as their ‘Driving at Work’ policies to help you improve your own. In depth articles, interviews and thought leadership pieces to help you improve your business.